Sears stores in Mexico are a far cry from the U.S., where a grueling bankruptcy process has highlighted the deterioration of many of the American company's crumbling physical assets. The difference? Mexican Sears is completely unrelated to the U.S. company. You walk into a shiny, new two-floor Sears store in a buzzing, bright shopping center in one of the world’s busiest cities, passing designer garb encased in pink LED lighting while the scent of Bulgari and Cartier perfume wafts past. Shoppers browse for XOXO handbags and Levi’s 501 jeans under large chandeliers and golden baroque flourishes. Have you time traveled back to the 1980s? Nope: You’re in Mexico. Sears stores here are a far cry from the U.S., where a grueling bankruptcy process has highlighted the deterioration of many of the American company’s crumbling physical assets. The difference? Mexican Sears, controlled by billionaire Carlos Slim, is completely unrelated to the U.S. company. As Eddie Lampert consolidates control of Sears Holdings inside a bankruptcy court in White Plains, New York, Sears in Mexico is chugging forward — opening new sites in shopping malls and, importantly, attracting shoppers. As part of Slim’s larger retail conglomerate Grupo Sanborns, Sears may not be dominating Mexico’s retail market, but it’s certainly putting up a fight. Sanborns currently operates nearly 100 Sears stores across Mexico. Of these, three are brand-new and several more are being remodeled to look like it, according to the latest quarterly filing. 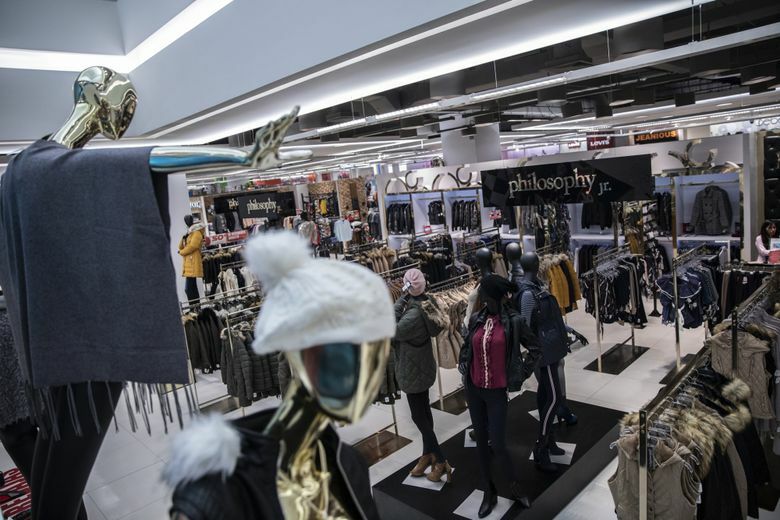 Sales at the combined 9.2 million square feet of retail space grew 4 percent to 6 billion pesos (about $315 million) in the third quarter — representing half of Sanborns’s total revenue. 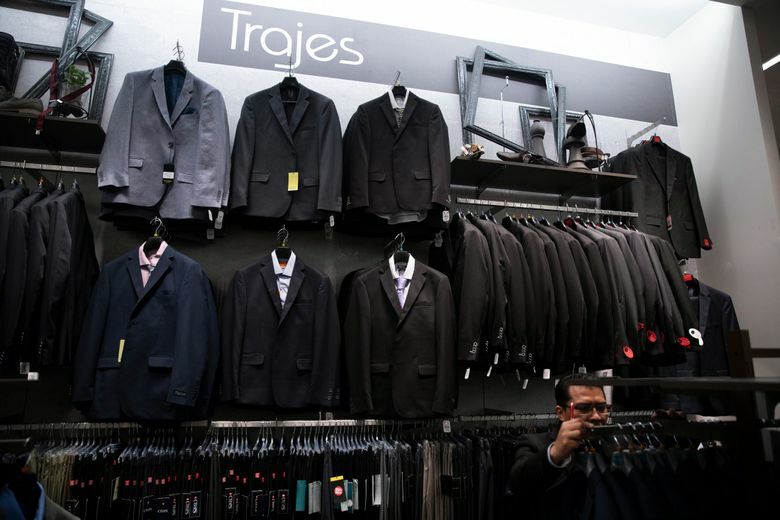 Sears isn’t a newcomer to Mexico — it has been there since 1947. Slim, whose businesses also include a mobile phone empire and stakes in construction, real estate and financial companies, bought out Sears Holdings in 1997 and currently owns 99 percent of Sears Mexico through Grupo Sanborns. The Sears store in Mexico City is in a mall that opened in 2017 and attracts a steady stream of shoppers from a nearby metro station. 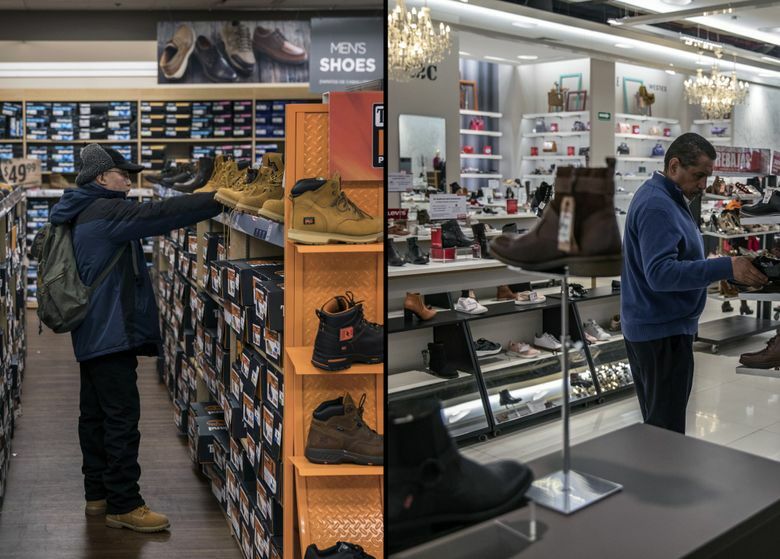 This Sears outlet follows the well-established department store model of placing revenue-generating sections like cosmetics, perfume and shoes in front. Farther back, it features clearly delineated areas for products like video games, home furnishings and athletic wear. Featured brands include Huawei mobile phones, Craftsman tools and LG televisions. The contrast is clear with some of Sears’s U.S. stores, where a lack of investment has eroded the chain’s appeal. While Sears in the U.S. has renovated some locations, the company continues to lose market share. Lampert’s latest rescue plan proposes further reducing Sears’s U.S. footprint to just 425 stores, down from 766 in November. Mexico, on the other hand, will probably see more locations like the new one in Mexico City.